Traditional business telephone solutions retain their popularity because they’re both familiar and reliable. Recent technological advances have produced new ways of communicating that aid businesses needing 21st century speed and sensibilities. Voice over IP and cloud based phone system technology allows businesses to connect to their customers in ways they could not have done as efficiently several years ago. 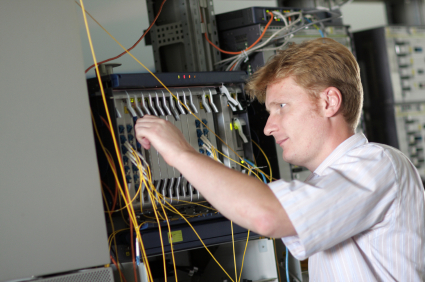 Purchasing hard-wired telephone systems is more affordable than a digital system, and traditional systems are still widely used for simple interactions between customers and employees. Very small businesses can continue to use traditional phone systems effectively and without hindrance to their objectives. But fast-growing companies and businesses based on communication are migrating to more robust cloud based telephone systems. With greater flexibility to grow and less infrastructure on-site, telephony from the cloud is becoming more common and more affordable. Your business, industry, and future plans will largely determine what will be the better communication system for you. Whatever you choose, QCC has the telephone options to make your business work better, faster, and more reliably. Offering the best telephony systems in Pennsylvania, Virginia, Maryland, and Washington, D.C., we are ready to install the communication system you need. 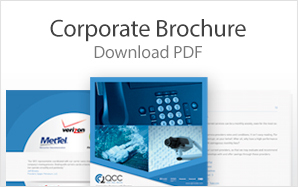 Choose QCC for your Maryland business telephone solutions and beyond. 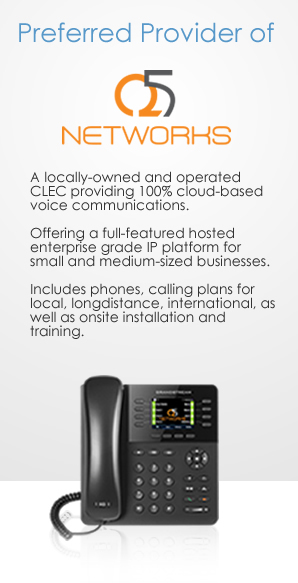 Experience our new cloud based phone system options and more today at QCCUSA.com.